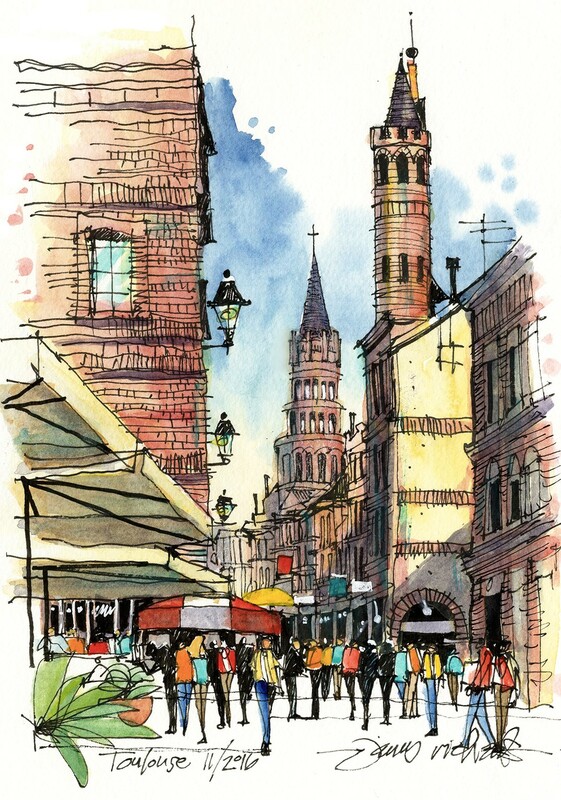 James Richards Sketchbook: Jim's Sketching Workshop Comes to Fort Worth! Cost: $75.00 Pay through PayPal (send through Friends and Family option to patti@townscape.com) or by check to James Richards, 3344 Hamilton Ave., Fort Worth, TX. 76107. To register: Send an email to patti@townscape.com to reserve a spot. 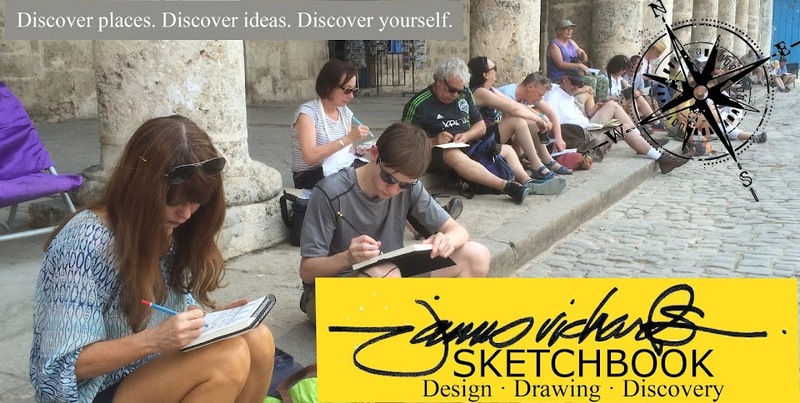 We will have 1 hour of classroom instruction, followed by 2 hours of sketching on location. Walking to different venues will be involved. Make plans to join us! If there is sufficient interest, we can add workshops to Friday or Sunday of the same weekend. Cheers!